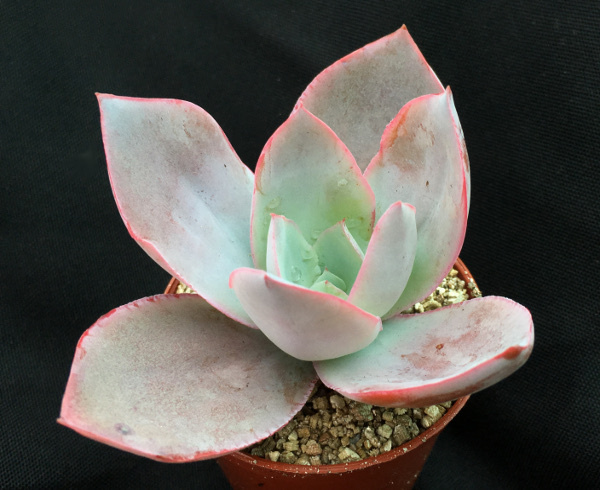 Echeveria cante is truly one of the most beautiful species on the planet, it’s covered in a natural coating of white dust-like powder know as bloom. 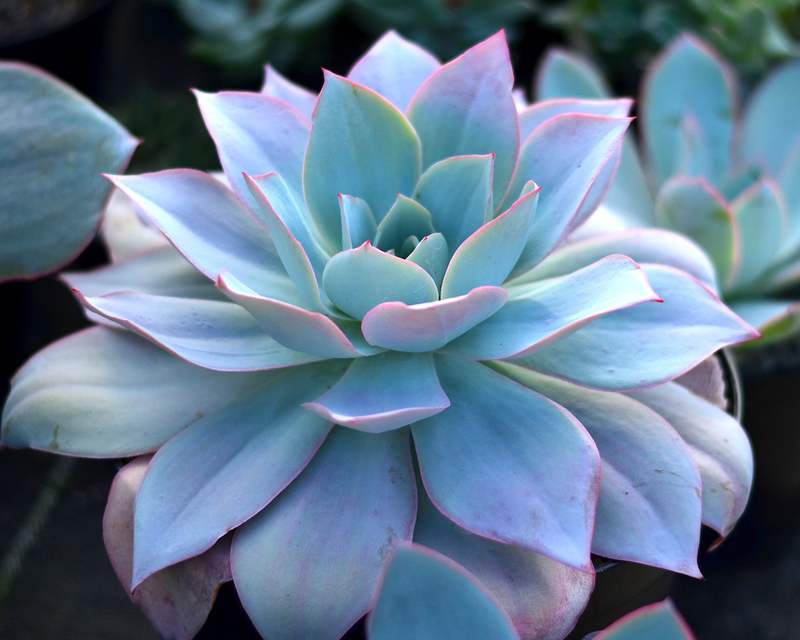 This protects the succulent in its natural habitat against the strong summer sun. 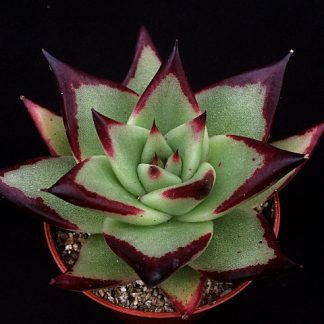 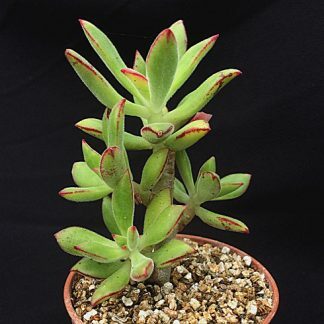 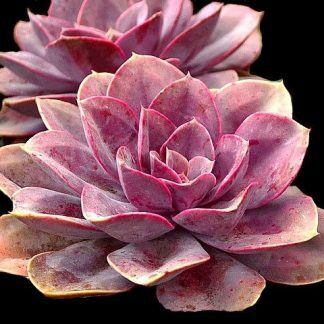 It makes an absolutely ideal succulent houseplant, potted up on a sunny windowsill and left to dry out during the winter, the Echeveria cante will turn pinkish in colour resembling the flower of a lotus water Lilly.